Tips For Rebuilding Credit After Bankruptcy - Law Office of E. R. Mousa, P.A. If you are struggling with your finances and your credit score, and you do not see an immediate light at the end of the tunnel, you will probably continue to struggle for a few more years. As you fight to stay afloat, you will probably miss a few payments here and there. And your credit score will suffer. In two years, it will be exactly where it is now. It might even be worse. And as you continue struggling to keep your head above water, your score might sink deeper and deeper. But if you declare bankruptcy today, and then start the process of rebuilding your credit score after bankruptcy, in two years, you could have a great credit score! We certainly aren’t telling you to declare bankruptcy. That’s a big decision that you should make with the help of a bankruptcy attorney. And we also want to point out that declaring bankruptcy will cause your score to drop, so we certainly don’t want to act cavalier about declaring bankruptcy. Our point is that you can rebuild your credit score, sometimes in twelve months, and almost always in two years. The key to rebuilding credit after a bankruptcy is to take two critical steps. 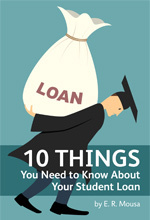 First, you will need to open new lines of credit. Second, you will need to pay your bills on time. A lot of people think that they should wipe their hands clean of credit after a bankruptcy. They think that if they stop using credit entirely, their scores will rebound. But the truth of the matter is that the credit bureaus consider no credit to be just as bad as poor credit. If you don’t give the credit-scoring bureaus new information about your spending behaviors, they will think: “Better safe than sorry,” and your score will not improve. Think of it like this … Image that you are back in school, and you take a test. You get an F, so you just stop taking test. You skip school on test days. Do you think your grade will improve by wiping your hands clean of tests? Not a chance! The same goes with your credit score. 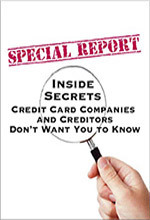 The credit bureaus need to have information on which to judge you. The good news is that credit bureaus will pay more attention to your recent activities than to things that happened in the past, so if you immediately start using credit responsibly, you will be well on your way to a clean credit record. Obtaining new lines of credit after bankruptcy tells the credit bureaus that while you might have hit hard times, you are on your way up! If you follow this advice and obtain new lines of credit, you can easily raise your score well before the bankruptcy is removed from your credit report in seven to ten years. Open three new credit cards. Keep them active by using them once a month in lieu of a cash or check, and only for small-ticket items. If you are at lunch with a friend and have cash to pay the $12 bill, charge the lunch to your credit card. As soon as you return home, make an electronic payment in the amount of $12 (assuming you are not charged for electronic payments). My point is this: keep the cards active, but keep the balance as low as possible month-round. If you are buying a new appliance, household furniture, or a computer, ask the sales associate whether you can buy it on installment loan. Again, pay the loan off quickly and with cash. Because you likely have a poor credit score, you might not qualify for loans and credit cards with low interest rates. This is yet another reason to pay your bills immediately and in full. That said, you might be willing to find lenders willing to compete a little for your business. Trying to negotiate a lower interest rate is always wise. To best rebuild your credit score, try to open all your new accounts as soon as possible after the bankruptcy discharge. This might cause your score to drop immediately as lenders might think you are preparing to go on a spending spree. In the long run, though, your credit will benefit from this strategy as credit-scoring bureaus will award more points to those who have the longest relationships with lenders. If you stagger the accounts by opening a new one every six months, you will keep lowering the average age of your accounts. 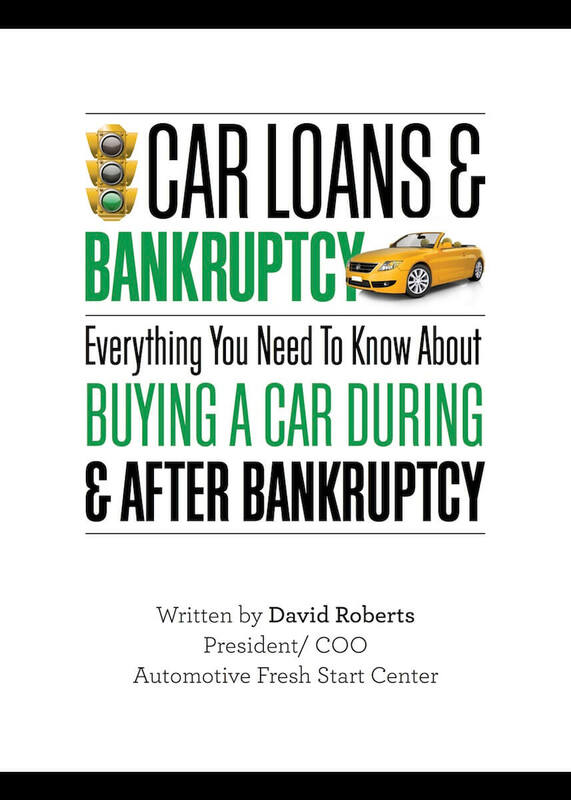 If you have been through a bankruptcy, never make a late payment. Not once. You cannot pay one minute past the deadline. The credit-scoring models consider you an extremely risky borrower, so any indication that you are slipping into old patterns will not bode well for your credit score. You must pay on time and in full each month because even if your score increases, it is on thin ice. If you cannot pay your credit cards in full, you must never exceed a balance that is more than 30 percent of your limit. Your balance-to-limit ratio is a big part of the formula used to calculate a credit score. This means that you must make a budget and stick to it. You cannot splurge on a latte “just this once.” You cannot make the minimum payment as your credit card balances creep up. Not even once.